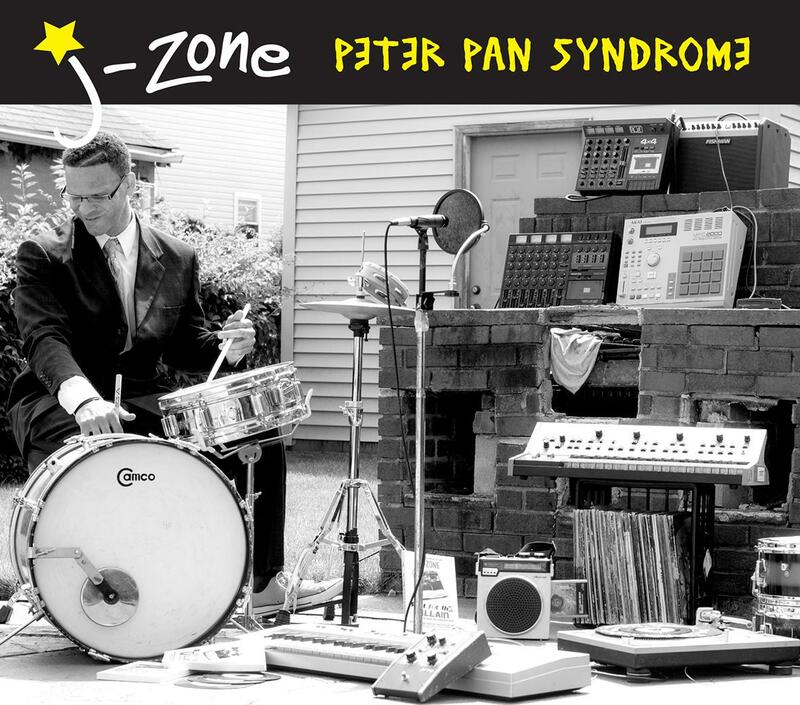 . .: J-Zone - Peter Pan Syndrome (2013) [MULTI] :. .
01 02:37 It's A Trap! 06 01:20 Miscegenation On Ya Station!